There’s a reason the Vauxhall Astra is such a popular hatchback, so we look at what you need to know when considering what was the 6th generation of the model. The Vauxhall Astra is one of those cars you just can’t escape. As one of Britain’s most popular rides, the Astra is found anywhere and everywhere – from the innards of the city to the rural emptiness of the countryside. There’s a reason the Vauxhall Astra is so popular with us Brits, so we’re going to look at what you need to know when considering what was the 6th generation of the Astra. 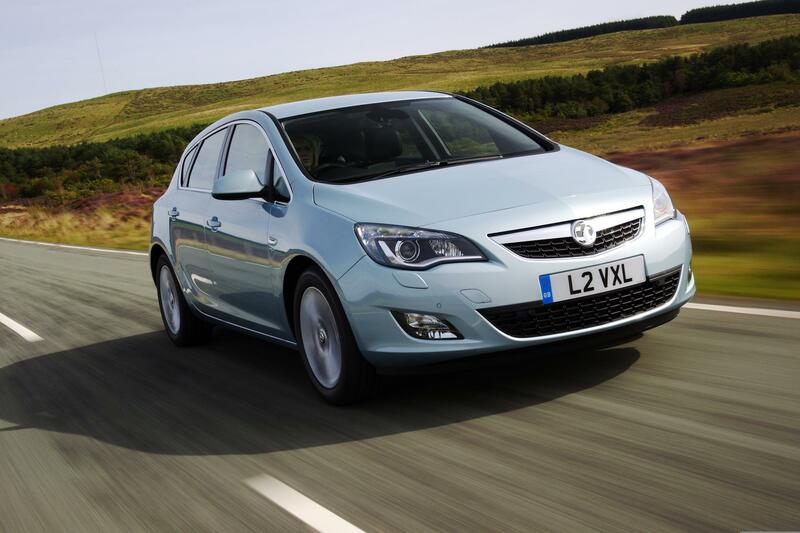 Vauxhall’s 6th generation of the Astra was launched back in 2009 at the Frankfurt Motor Show. It was the first Astra to really look like a 21st-century car and took many notes from another recently launched Vauxhall product at the time – the Insignia flagship saloon. At one point in 2010, this version of the Astra was Britain’s best-selling car, so it must have been doing something right to impress so many people. As with all cars, halfway through its life it received a face-lift, so the old girl still had the looks to go with the personality. This happened in 2012, so ideally, you’ll be wanting to keep an eye out for the post-2012 models, as they’ll be just that little bit better overall. Anybody who had jumped from an older model Astra into the new one back in 2009 will have noticed a big improvement in the way the car went. The ‘traditional’ 1.4 litre, as well as the 1.6i 16V SRi 5dr petrol engines, offered a boost in grunt, while the 2.0-litre diesel proved to be that reliable, more efficient, engine that motorway dwellers and tourers love. As the 6th generation Astra got older, newer engines were brought in. 2014 saw the introduction of Vauxhall’s 1.6-litre cdti ‘whisper’ diesel engine, by far the best engine put in an Astra to date, and easily the one you’ll want to keep your eye out for on the used market. As the name suggests, it is quiet, but it also delivers decent performance and economy figures. 1.6-litre cdti whisper diesel engine – remember that, you will thank us for it later on. Of course, you can’t really talk about performance without mentioning Vauxhall’s ‘VXR’ brand. VXR denotes a Vauxhall born with a forked tail and horns, a performance motor designed to excite and thrill just as much as it is to prove a sensible family car. 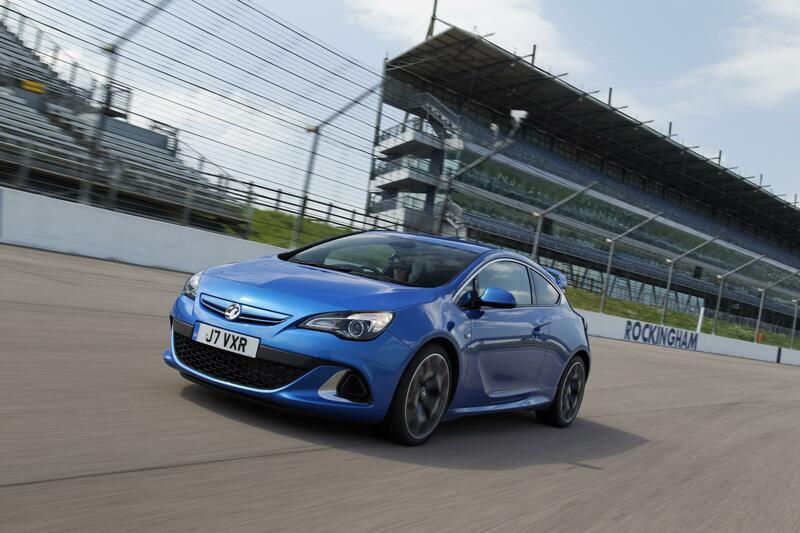 To this end, Vauxhall made an Astra ‘VXR’ back in 2012, and this used a 2.0-litre petrol engine, producing 276bhp. This is getting on for double the power output of a ‘normal’ Astra, and it was an incredibly quick beast-like machine. If you really love driving and don’t have to worry too much about fuel costs – the VXR will do around 30mpg if you drive it like you should – then this is undoubtedly the Astra for you. It is a Vauxhall Astra, so of course it’s going to be a sensible, straight-laced family 5dr hatchback with practicality and economy firmly placed at the forefront of its design. That’s great news if you’re after such a car, but what if you want a sleek three-door coupe? What if you want an estate? Well, Vauxhall made Astras in this style too. 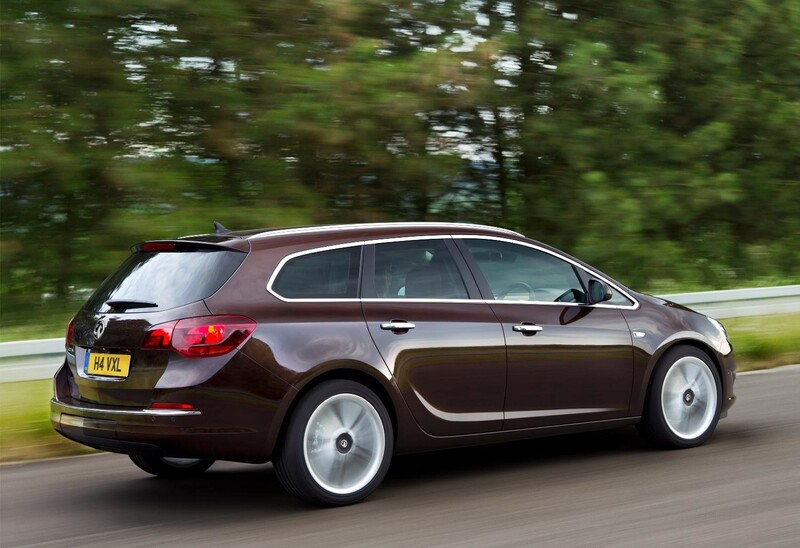 2010 saw the firm with the Griffin badge bring out the ‘Sports Tourer’, an estate-bodied version of the Astra that provided that little bit of extra load space out the back. 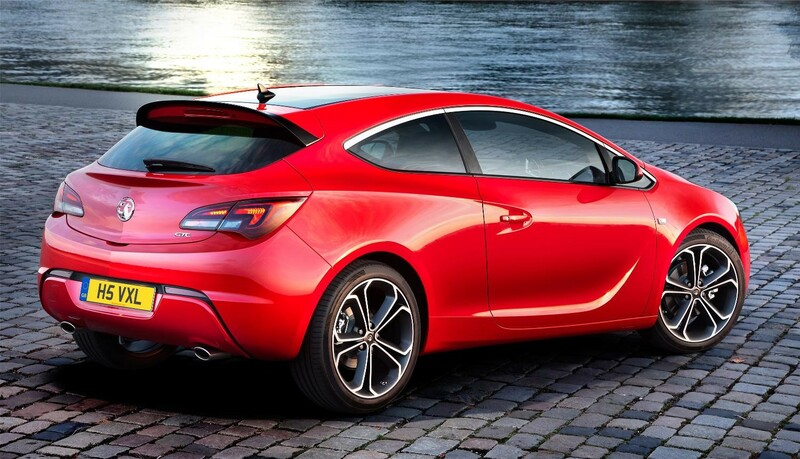 A year later, Vauxhall dropped a surprise and debuted the GTC – a three-door, sleek looking coupe-styled Astra. Less practical, but the GTC is a little sexier. What you want will obviously depend on what you really need, but there are plenty of options in the Astra range, which can only be a good thing for Vauxhall car buyers. With all forms of the 6th generation Astra, there is decent room in the back for adults, as long as you are not loading 6’5, 19-stone rugby players. Only the GTC suffers a little bit with a loss of headroom and the obvious inconvenience of not having two rear doors. This is really the strength of a modern hatchback like the Vauxhall Astra. Technology in cars moves on really very quickly, but we are getting to an age now where we’ve just about made combustion engines as efficient as they can be. 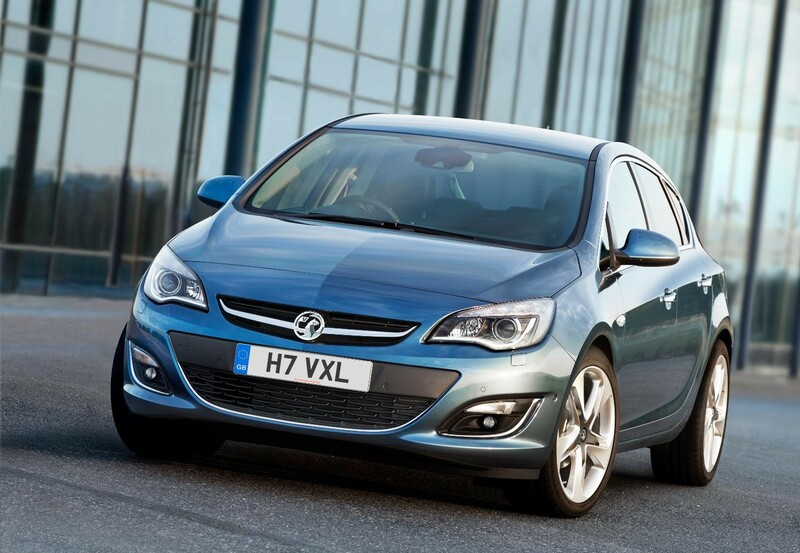 As a result, you can expect very good returns from your fuel in any 2009-2015 Vauxhall Astra. Our particular favourite is that ‘whisper’ diesel we mentioned earlier. It is the most modern powerplant available in this car and it’s probably the best one to live with on a day-to-day basis. The 108bhp version produces under 100g/km of CO2, meaning you don’t have to pay road tax on it. Now there’s one of life’s little bonuses for you! With every set of wheels there are some things to look out for. With this generation of Astra that starts inside the cabin, as Vauxhalls aren’t always manufactured to the highest of qualities. Take one for a test drive and listen out for those squeaks and rattles. While you are out there, do check the quality of the electric handbrake if your test car has one. Occasionally these failed on some Astras and, as you can imagine, that can be a bit of a problem. During the course of its six-year lifespan, the 6th gen Vauxhall Astra had four recalls. All Astras of this age should have been returned to address the issues, but to be sure you can check on this website – https://www.gov.uk/check-if-a-vehicle-has-been-recalled. What’s The Best Used Hot Hatchback?